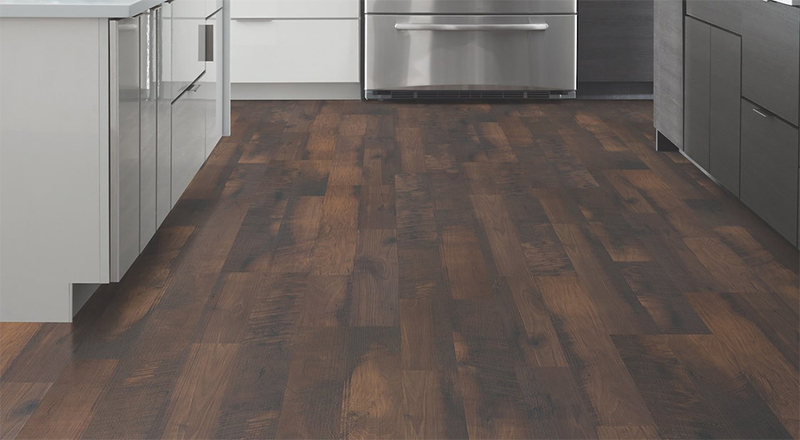 Floors by Comfi offers a varying selection of the finest hardwood. 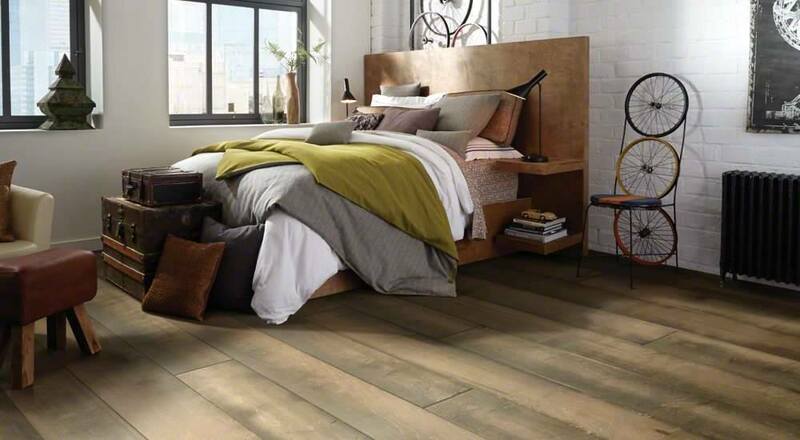 Hardwood is a durable flooring that is perfect for a main floor and is now becoming an ever-more popular option for upstairs bedrooms and hallways. 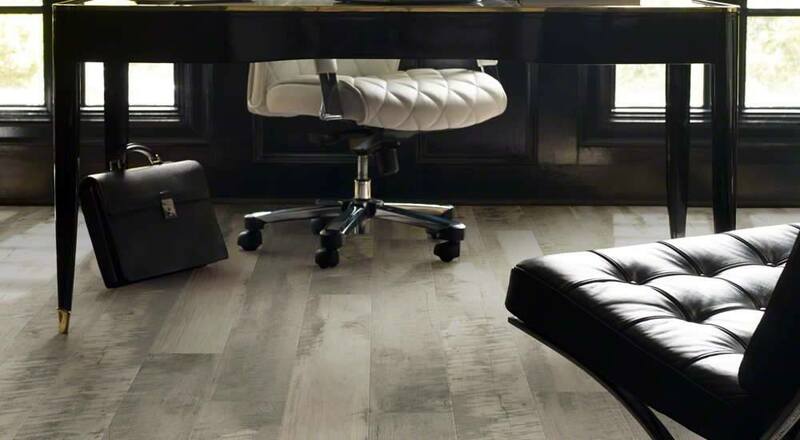 Our store offers a wide-selection including solid hardwood, engineered hardwood, hand-scraped, wire-brushed, oil finishes, matte finishes, gloss finishes, with varying plank widths, thicknesses and lengths. 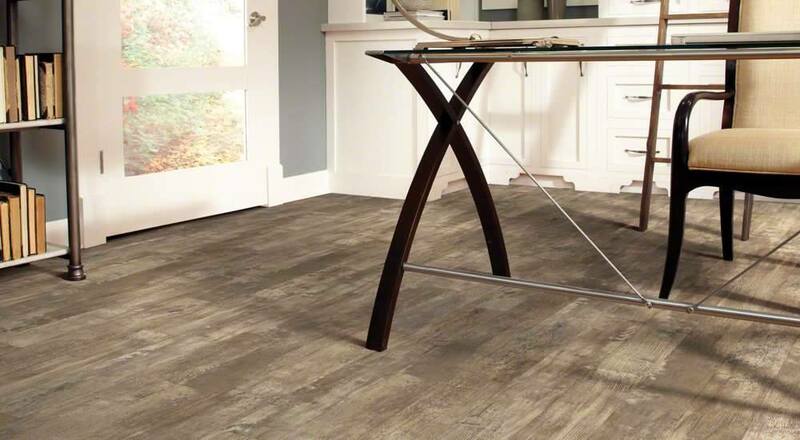 Whether you are looking for hardwood to attain a polished look, or you are looking for a more rustic feel, we have something for you. Hardwood provides a surface that is easy to maintain and clean, and adds to the charm and value of your home. 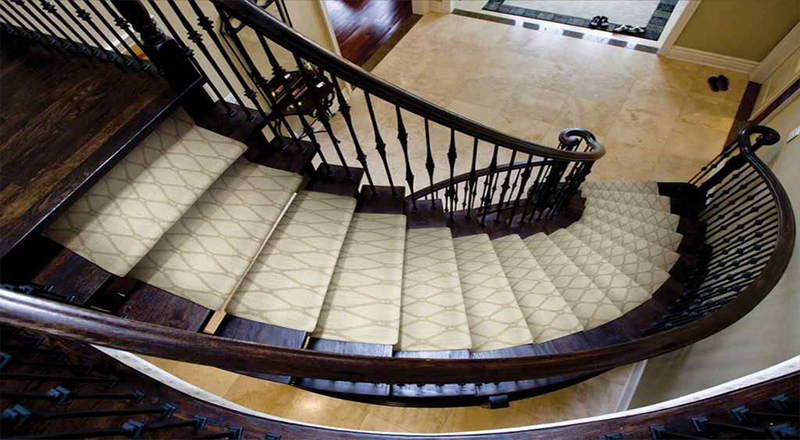 It is also possible to re-finish and re-stain at a later date to update the look and feel of your space. 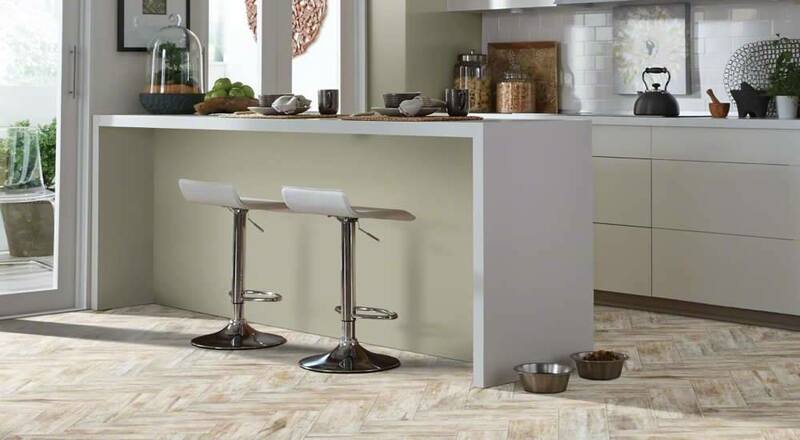 Our well-trained staff can also help you pick the right floor for your home that matches your kitchen cupboards, furniture, railings or existing flooring. We have a selection of Canadian woods such as maple, oak, ash, birch, walnut and hickory, as well as more exotic woods such as Brazilian cherry, and pacaya mesquite. 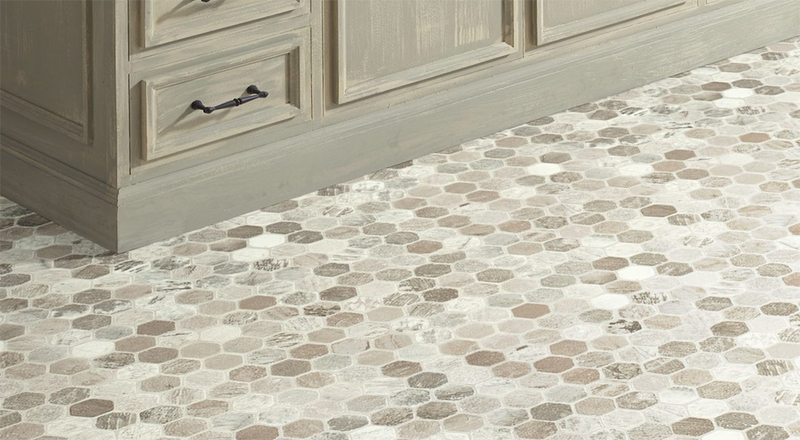 Adding an area rug in spaces such as living rooms, family rooms, and under dining room tables is a way to create a more complete, elegant space that has a polished look and feel. 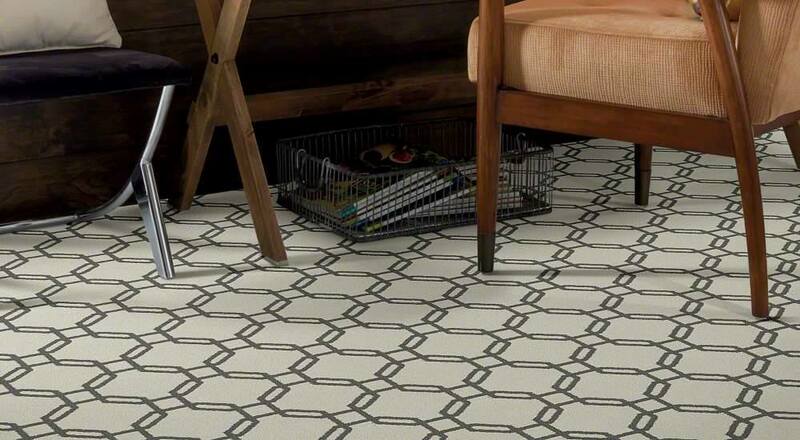 We can help you find the right combination for you in store.